The investigators derived distinct trajectories of OCD symptom response during intensive residential treatment, identifying a linear response in the majority of patients. Intensive residential treatment (IRT) was found to be effective in reducing the symptoms of obsessive-compulsive disorder (OCD), although different response trajectories were observed based on patient symptomatology, according to study data published in The Journal of Affective Disorders. Study participants were adults (n=305) with primary OCD receiving IRT at McLean Hospital’s OCD Institute in Belmont, Massachusetts, from 2014 to 2016. Patients had an average length of stay of 6 to 8 weeks during the study period. In the IRT program, all participants received 4 hours of exposure and response prevention therapy each day and multiple symptom-specific group therapy sessions. Patients also had regular meetings with their behavior therapists, family therapists, and psychiatrists. As a primary outcome measure, the investigators assessed changes in OCD severity per the Yale-Brown Obsessive Compulsive Scale (Y-BOCS). In addition, self-reported changes in OCD, depression symptoms, and quality of life were captured. Growth mixture modeling (GMM) was used to examine trajectories in OCD symptomatology following IRT. The study cohort had a mean age of 30.2 years (standard deviation [SD], 12.9); 89% were white, and 54% were men. At baseline, the mean Y-BOCS score was 25.3 (SD, 5.7), with OCD severity scores ranging from mild (5%) to extreme (12%). From baseline to week 8 of treatment, the mean Y-BOCS score reduction was 30.4%. Per goodness of fit statistics, the quadratic 2-class GMM model best fit the sample data. Overall, 96% of the sample (n=292) belonged to a trajectory with a linear, negative slope, indicating linear response to treatment. The remaining 4% had a trajectory exhibiting a nonsignificant “u-shaped curve” response pattern. The intercept parameter for linear responders indicated that group members began with moderate to severe OCD (P <.001), and linear change parameters indicated significant improvement in Y-BOCS scores during the 8 weeks of treatment (P <.001). This linear improvement effect was not observed for “u-shaped” responders, and the intercept parameter for these responders indicated that participants began with less severe OCD. GMM modeling also indicated that some covariates may predict response to IRT. Specifically, participants diagnosed with comorbid personality disorders had a higher intercept (P <.01), suggesting more severe OCD. In addition, individuals with children had a more negative linear slope, suggesting a greater decrease in Y-BOCS scores early in treatment. The investigators thus derived distinct trajectories of OCD symptom response during IRT, identifying a linear response in the majority of patients. Of note, none of the hypothesized predictor variables (eg, OCD subtypes, psychiatric comorbidities, and level of depressive symptoms) differentially predicted assignment either to linear or “u-shaped” response. Instead, self-reported Y-BOCS scores appeared to be the primary difference in class membership. 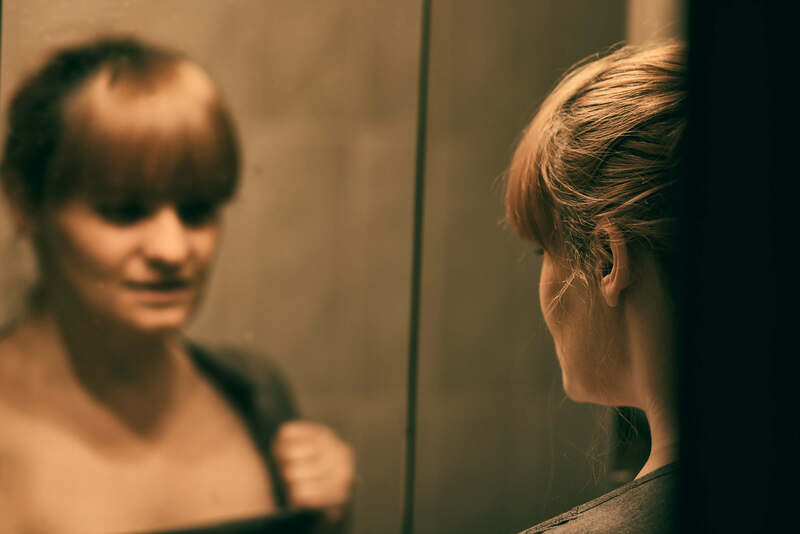 Further research is necessary to examine treatment response trajectory in patients with OCD, particularly in a larger and more diverse cohort.